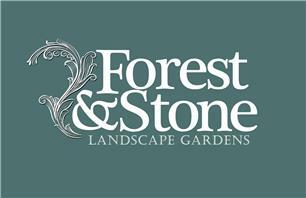 Forest & Stone Ltd - Fencing/Gates, Landscaper based in Wimbledon, London. Our experienced team of over 10 years in the business is dedicated to providing customer satisfaction. Our passion is creating the garden that you have always dreamed of. We can advise and design, so if you have a vision, please be sure to let us know and we can provide a 3D image of your finished garden if you decide to use our services. It's a great benefit to see your garden finished before we even start it. This is a service we can do free of charge if you let us carry out the build. Give us a call and book your free consultation & quote with us today. Wimbledon, Clapham, Balham, Steatham, Kingston, Raynes Park, Worcester Park and the surrounding areas.